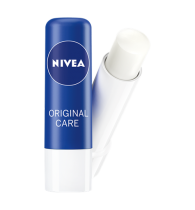 NIVEA Care & Colour Ruby Red lips care a lot for you, now its your turn to care for them. NIVEA Care & Colour Ruby Red is the new, exotic way to love your lips. 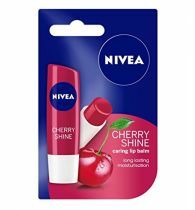 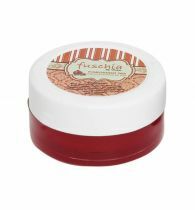 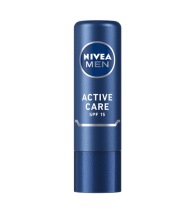 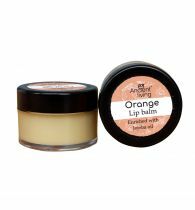 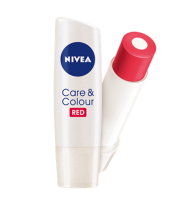 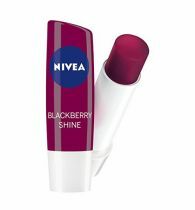 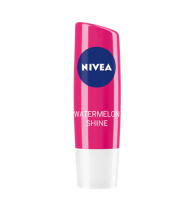 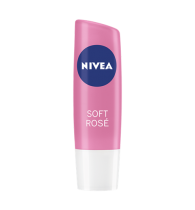 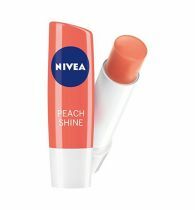 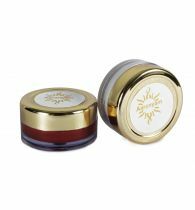 HOW IT WORKS NIVEA Care & Colour Ruby Red has two layers for a lip care sensation: the formula with an inner Care Core with Panthenol and an outer Colour Coat that intensively cares and leaves a wonderful subtle Ruby Red colouring on your lips.